It’s all about bringing less but doing more nowadays. 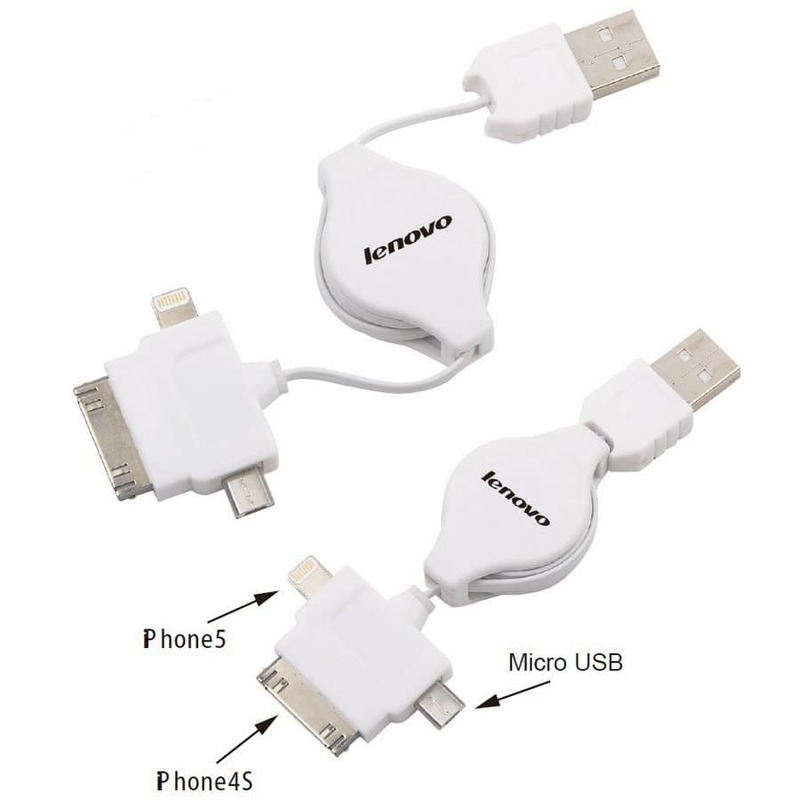 The Sunbeam 3 In 1 Charging Cable will let you have just one cable for all your devices and not worry about leaving the right one at home, or switching them out when you are driving. 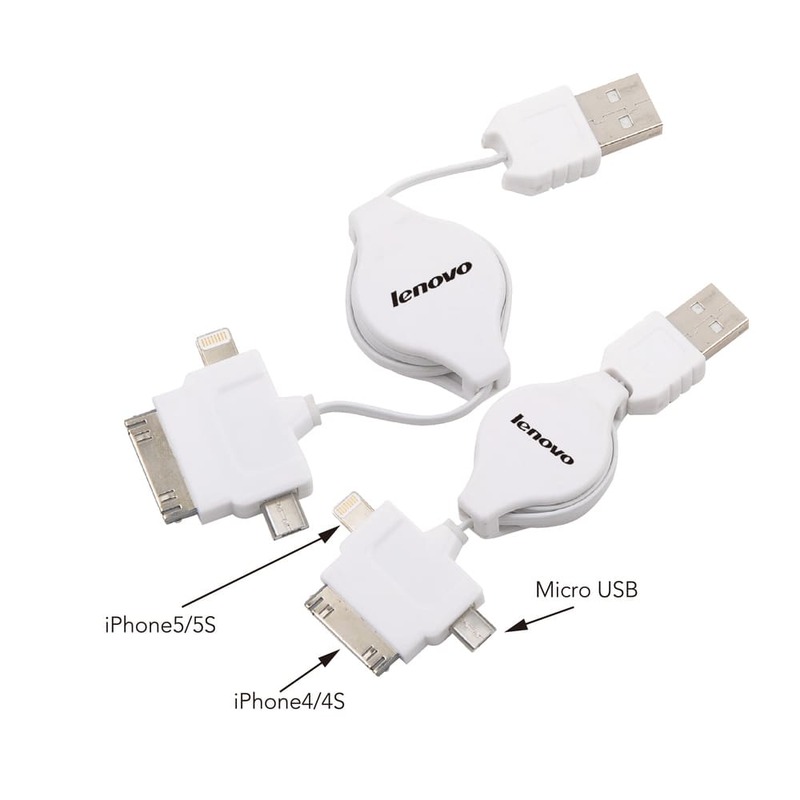 The Sunbeam fits the new IOS port, the iPhone 4, and a Micro USB for your Android devices. 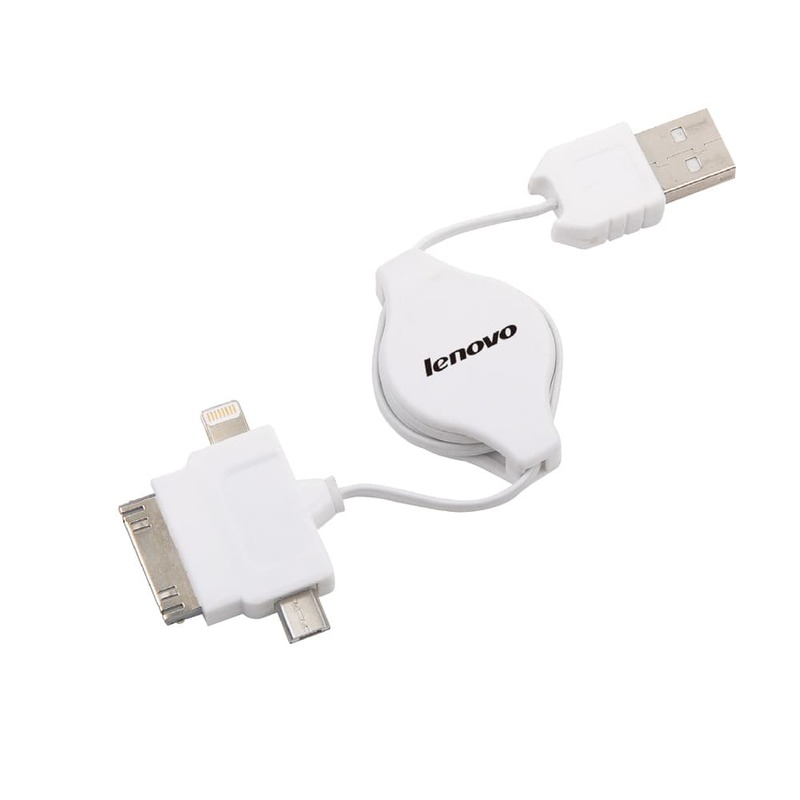 An extending cable features our “pull back” function to never get stuck.